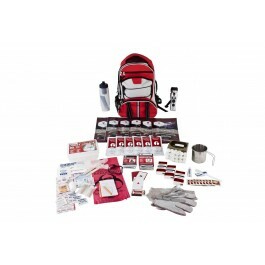 Buy Guardian Food Storage Survival Kit , from Guardian Survival Gear for $179.00 only in My e-commerce. 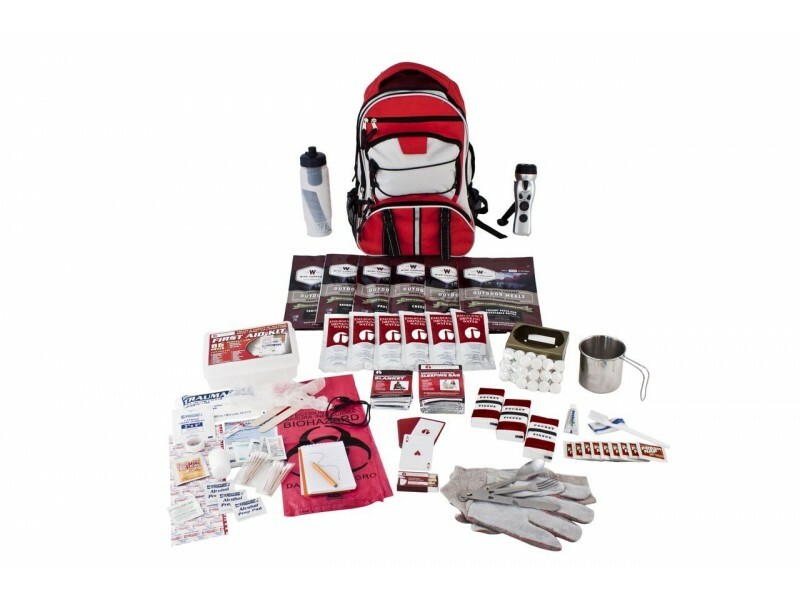 Emergency Survival Kit Information: This Long Term Food Storage Essentials Survival Kit was designed using advice from experts in the emergency preparedness industry. It follows guidelines given by government agencies and non-profit preparedness organizations.